WMS - Brand Development - Logo, business cards, collateral, website. 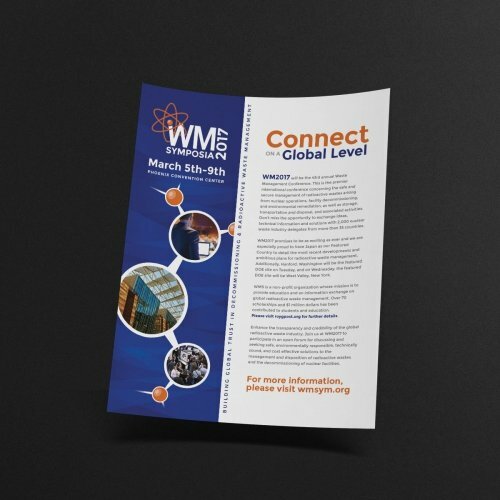 WMS - Brand Development - Logo, business cards, collateral, website. Call 480.818.6325 or fill out the form below. I came to Créfio with a mess of a website! Our shopping cart was broken, the website was very slow - I could complain for days. THEN - we found Créfio and our whole world changed! They were so fast and really grasped the concept of our business. Everything they did put a smile on my face! Our website is always working and if we need any changes they respond immediately - which is amazing! I have really enjoyed working with them and I also love that our daily visits has more than tripled with not only all the work they did, but also all the tips on how to tag and proper picture naming, etc. I would recommend them to anyone! 5 stars!!! Crefio helped design my restaurant group website and and menus and helped take a jumbled bunch of different designs and made a great comprehensive design package at very reasonable price. 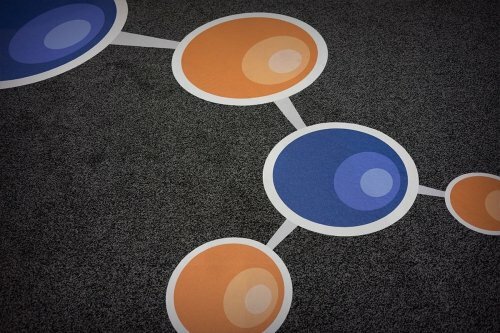 Definitely helped take our look and branding to the next level. They are very responsive to requests and helped us through the whole process. I feel lucky to have found such a great company to help with my redesign project. Thanks for everything. Will definitely tell anyone looking for web, branding or graphic design work. Créfio does an amazing job on large and small projects. They have a "whatever it takes" attitude to complete a job on time and on budget. More important, they pay close attention to details to ensure everything works as it should. I would not hesitate to recommend Créfio to any client and have already done so. Créfio not only does amazing design and development work, but their customer service is unmatched. I've worked with many development companies who are extremely difficult to work with when it comes to helpful responses and quick updates. Créfio is the opposite - they do fast, efficient work, and they are always transparent with their communications, letting us know exactly when and how we can expect things done. They are also quick to provide objective recommendations based on the needs of the client, even if it means going a different route or working with a different company. Thanks to Créfio's wonderful team for all their hard work! Créfio is a delight to work with. Their attention to detail, responsiveness and intuitive work practices make them our go-to agency. They have been tasked with big and small projects -- and often on a tight deadline and they have never disappointed us. We are delighted to enthusiastically recommend this company. 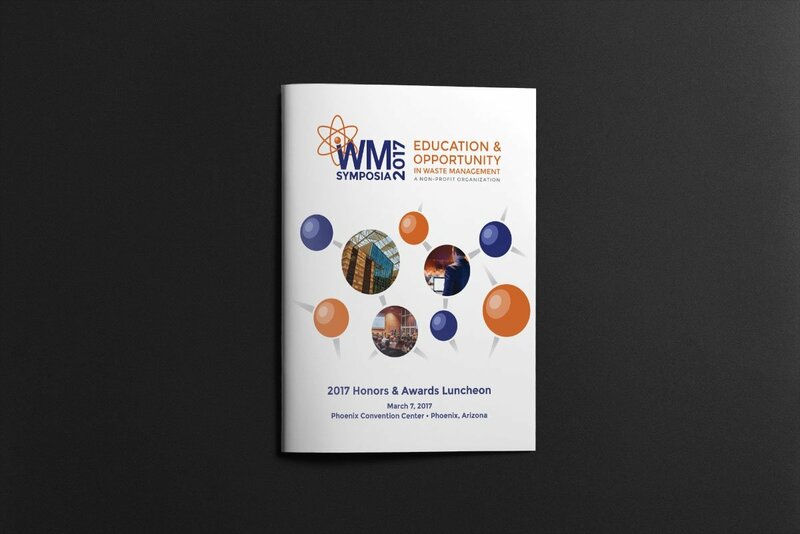 Waste Management Symposia (WMS) is a non-profit organization that holds an annual international conference discussing nuclear waste management attended by thousands of registrants. 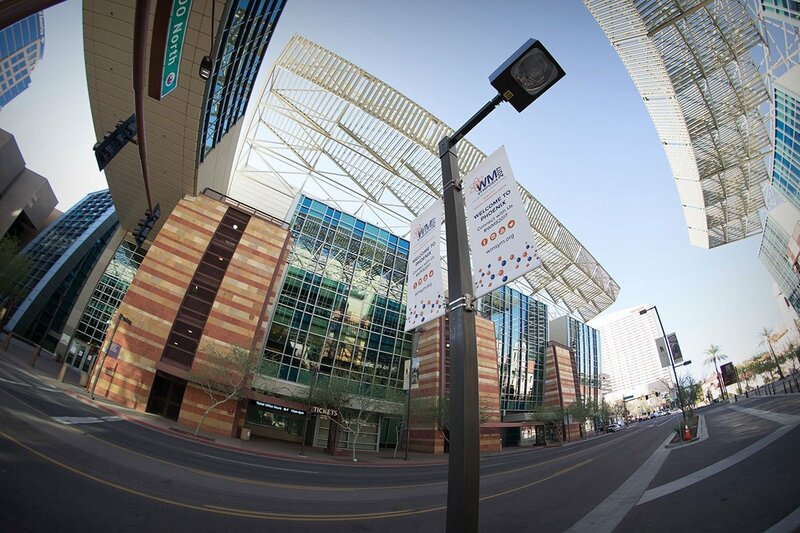 WMS approached us to refresh their brand in order to appeal to broader and younger audience. We came up with several logo concepts but ultimately did a revisioning of WMS’ original logo. 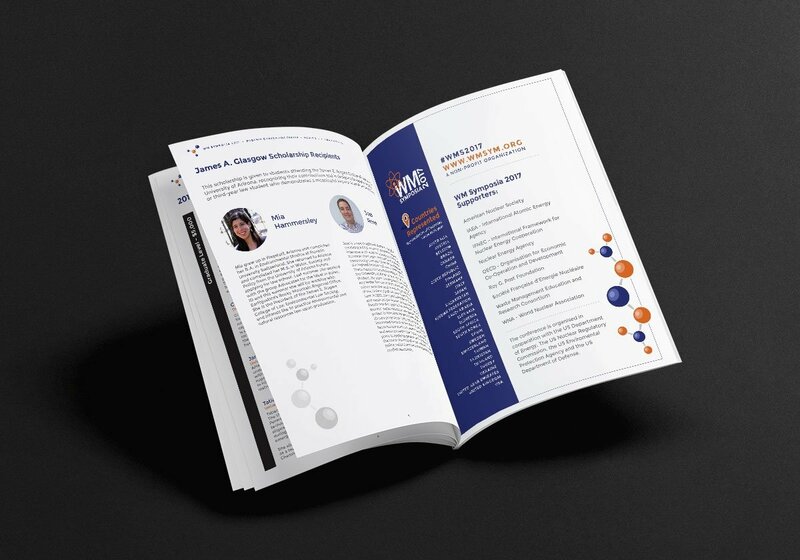 We also introduced various design elements into their brand that would instantly be identified as a WMS-associated product which was implemented in brochures, business cards, trade show booths, etc. ©2019 Crefio. All rights reserved.